Once, during a meeting, my colleagues got into a heated discussion, not because they were on opposing sides, but because they misconstrued the tone each other used. Emotions inevitably rose, and an argument exploded—one that could’ve been avoided had both parties used friendlier tones. Customer service is often an incubator for these situations. As any customer would know, it’s quick to elicit further negative feelings when either party starts sounding angry. I get it; it’s downright frustrating. So many disastrous interactions could’ve been prevented if they’re using the right tone of voice. Conversations naturally become heated when an aggressive or boastful vibe starts emerging. And customer service managers should be aware of this. Since most interactions with customers take place over a medium—including the phone, email, and social media—enhancing the tone used is essential. During the 1970s, UCLA professor Albert Mehrabian came up with the 7-38-55 formula for effective communication. The idea behind this rule is simple: the words we choose contribute only a small fraction to the total quality of conversations. As conversations tend to be complex and dynamic, however, Mehrabian cautioned against overly simplifying the interpretation of his formula. But what can call centers and their agents learn from this rule? The 7-38-55 principle shares two important insights. Firstly, nonverbal cues play an important role in most communication instances. And lastly, customer service reps must complement their words with the right tone and, as in the case of live video chat support, body language. On the other hand, voice refers to the overall personality you’re conveying. It’s an indication of your character rather than your emotions. What tone should be used for customer service? 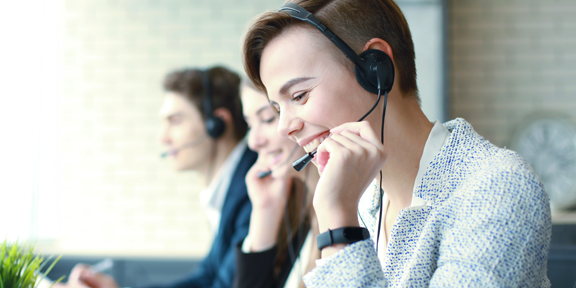 Choosing the right tone for customer support must be done on a case-by-case basis, as tone must evolve to meet the needs of the specific customer you re talking to. Therefore, agents need to be educated and trained regarding communication techniques. They must be able to gauge the mood and personality of the person they’re talking to and come up with appropriate responses. It s not always possible to tell what tone of voice customers would prefer, but consider the following to enhance the quality of conversations. A lot of call centers would say they usually adopt a neutral tone. And while it’s the safest choice, it’s not always the best one because it doesn’t consider responses from the customer that require specific tones. The downside is that the agent tends to sound uncaring and distant, and customers hate that. Generally, it’s better to be casual and friendly whether on the phone, email, or social media. 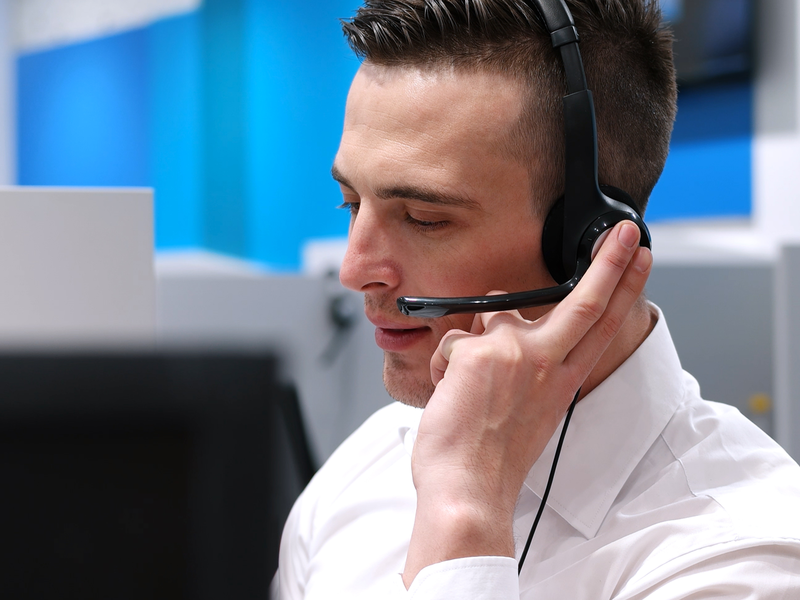 According to a study by Software Advice, 65% of customers prefer a casual tone for customer support. Interestingly, this finding is consistent across all ages and genders. Hence, no matter who the agent is talking to, it s safe to assume that they prefer a more conversational beat. While customers generally prefer a friendly tone, understand that it doesn’t apply to all types of interactions. 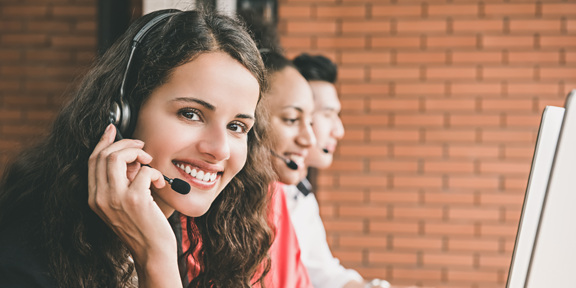 Each conversation has differing contexts, so your customer service reps must be able to assess the situation and respond in the best way possible. For example, during negative situations, customers interpret a casual tone as being insensitive or condescending. According to a Salesforce study, 78% of customers prefer a formal attitude when agents have to decline their requests. On the other hand, 35% of customers don t want agents to be overly formal when granting their wishes. Also, consider the customer’s mood. Agents must be careful when talking to frustrated or angry clients. Aside from being extra sensitive and compassionate, they must also use other communication techniques to manage the situation. When communicating over the web, it’s typical to use emoticons (😛), emojis, and Internet lingo like “LOL,” “BRB,” and others. However, many customers find these inappropriate for customer support. Thirty-five percent of customers felt that emoticons were too informal, and 26% felt the same about colloquialisms. There are instances wherein emoticons and Internet-speak may be used but do so with caution. For instance, customers may expect agents to be formal over live chat than in email. Also, if the customer uses them, it’s usually safe to follow suit. Nothing can improve the agents’ tone of voice more than observing proper customer service etiquette. Listening attentively to the customer and genuinely showing care can instantly improve the conversation. Managers must remind agents that it also pays to be honest, empathetic, and patient in solving customers’ issues. These actions can improve the customer experience and allow brands and consumers to form a lasting relationship.